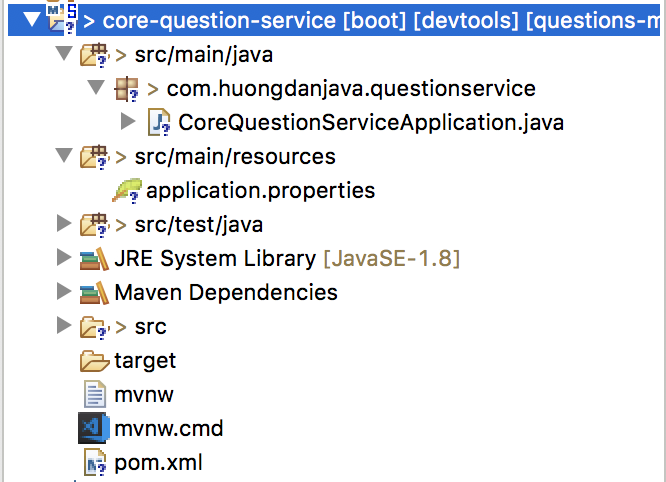 The Core Question Service is one of the three core services of the first phase that we need to create. 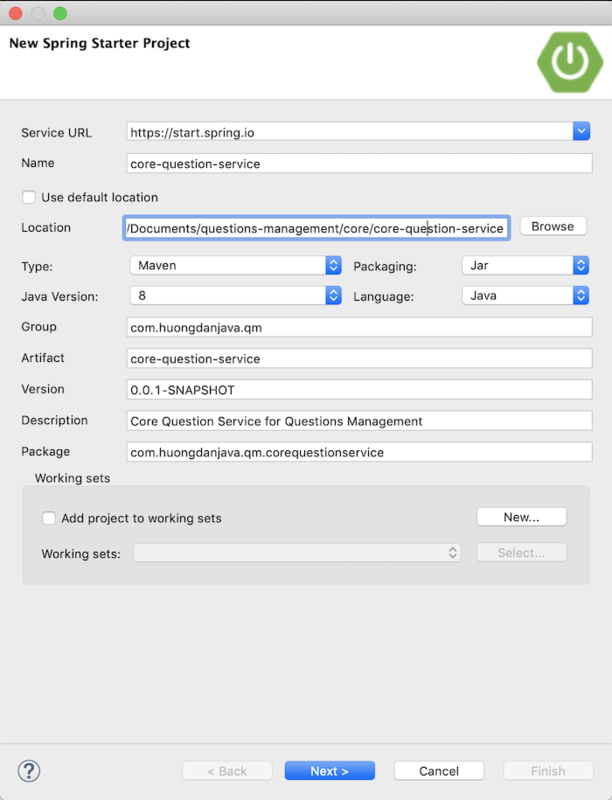 This service will help us to add, delete, and edit questions in our Questions Management application. 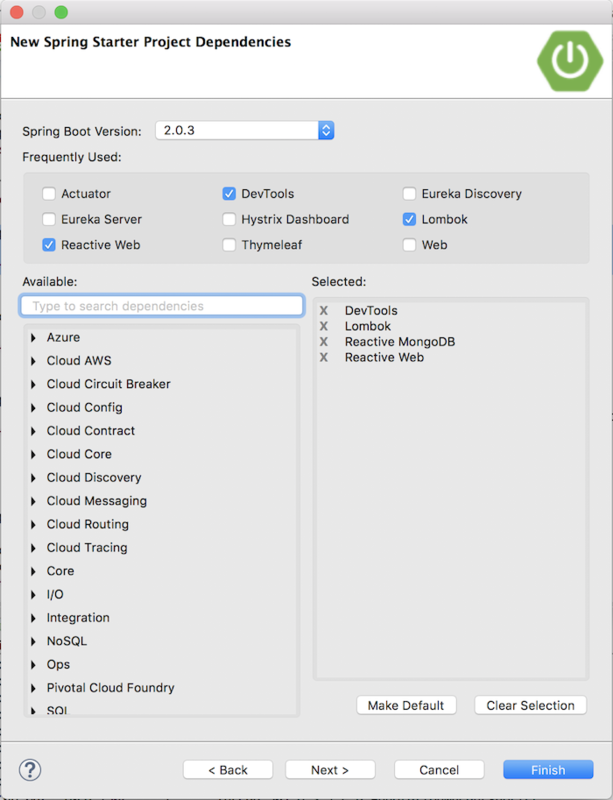 In this tutorial, I will guide you how to create a Spring Boot project for this service.